Californians lost out on over $300 million in can and bottle deposits in 2018 because it is becoming harder to find a place to recycle them. 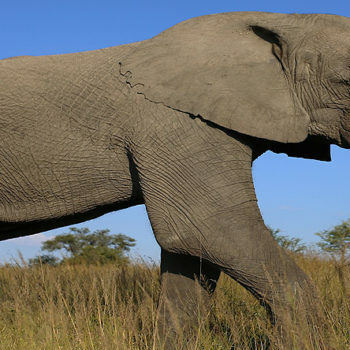 "Recycling EV batteries: An elephant in the room?" 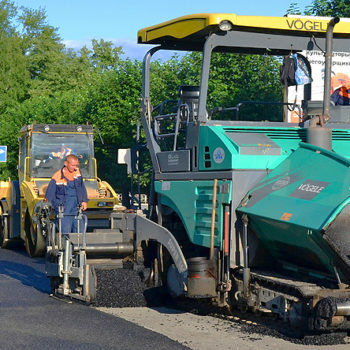 "A factory that makes roads from plastic waste has opened"